Our Insulated Truck Curtains Facilitate the safe transportation of produce at a maintained temperature. 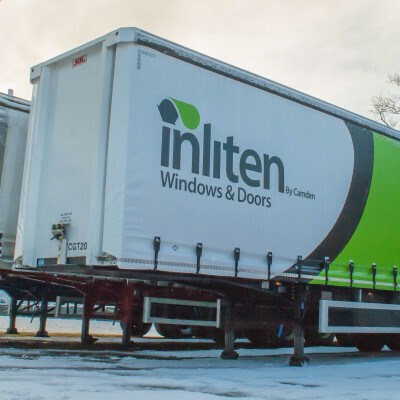 Otherwise known as XL rated curtains, our EN specification truck curtains adhere to all the standards set out by the European containment standard. This European standard was introduced a few years ago and today this piece of legislation is being increasingly enforced and becoming the norm when producing truck curtains for our roads. The process used to produce the curtains to these standards has actually always been a standard in the Cunningham production method so you’re in safe hands. A stillage is a fabricated device used to cary loads just like a pallet does but with sides to protect the customers load and separate goods in transit. 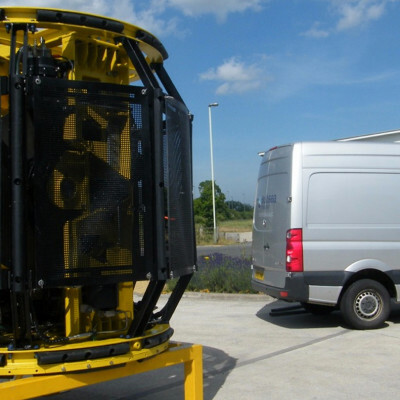 The stillages are generally fabricated bespoke to the clients needs and have been used by many car manufacturers because they are generally stackable and can handle a large number of items easily without major risk of damaging goods when loading and unloading from vehicles. The building trade doesn’t stop for anyone, yet when orders come in for concrete slabs there’s only so many you can produce without the correct drying process. If you can’t cure your concrete slabs quick enough then you’ll simply not be able to meet the demand of your customers. 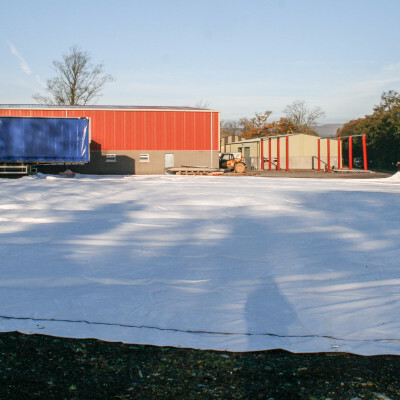 A Cunningham concrete curing blanket is a production manager's best friend when it comes to curing concrete as it makes the process quicker, cheaper and the concrete stronger. 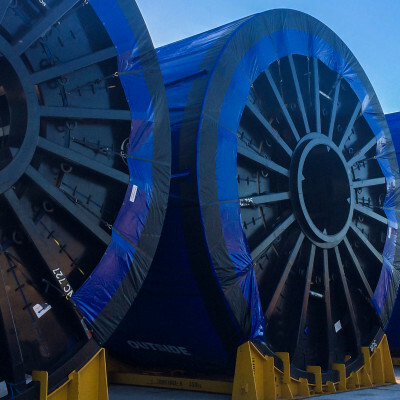 Cunningham make tarpaulins for DNV certified offshore containers used in the global oil and gas and renewable energy industries. 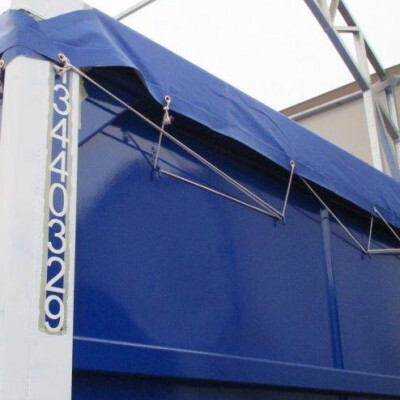 We manufacture tarpaulins for half height containers, open-tops, skips, workshops, drums and baskets which are all custom made to fit the requirements of each individual container’s dimensions. In the oil industry, being able to shed just a few pounds in weight can ultimately save you thousands of pounds in cash. But how do you make something that has the strength of steel but is much lighter? That’s the problem our client had been mulling over for a while before they contacted us.